'74 2002 Crank Pulley/harmonic balancer for AC option. Removed when I pulled all the AC hardware I think. 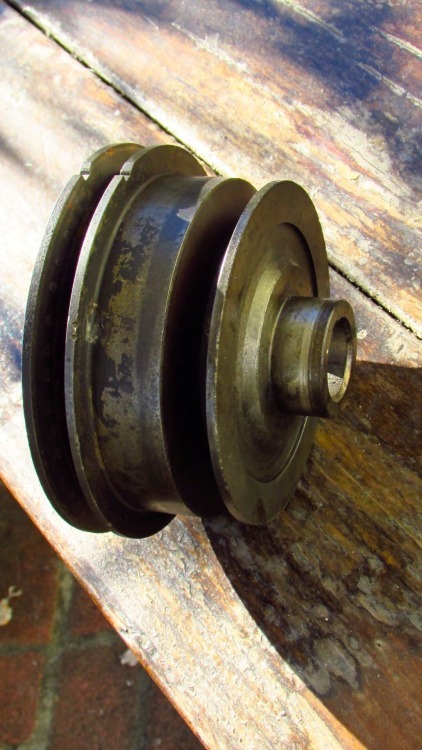 Has # 91-26411 on the inside of the pulley. In good shape. $60 includes shipping in lower 48.